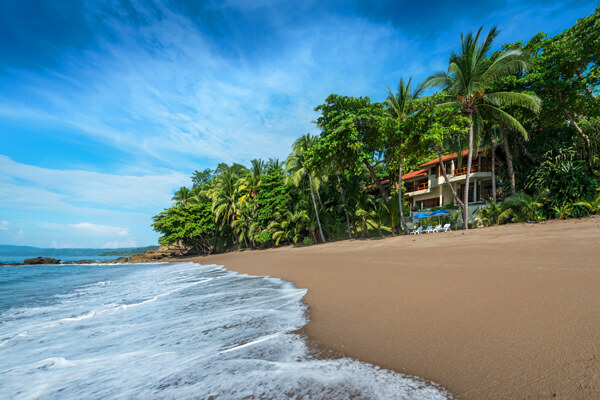 Vacation rentals that are large enough to accommodate a group are often hard to come by and renting multiple hotel rooms can break the bank. 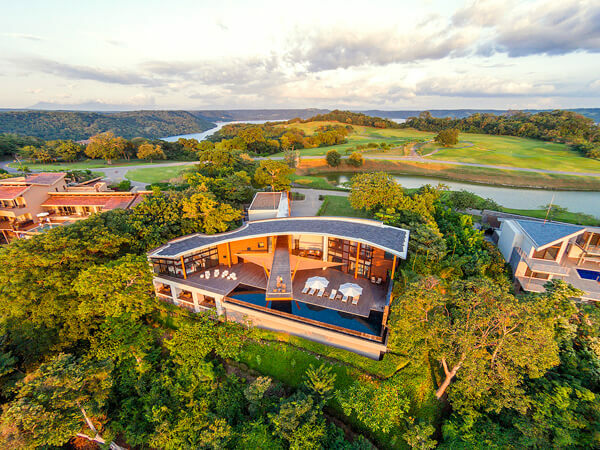 WhereToStay.com has searched all over the Caribbean to bring you a collection of villas large enough to accommodate groups on their Caribbean vacations. 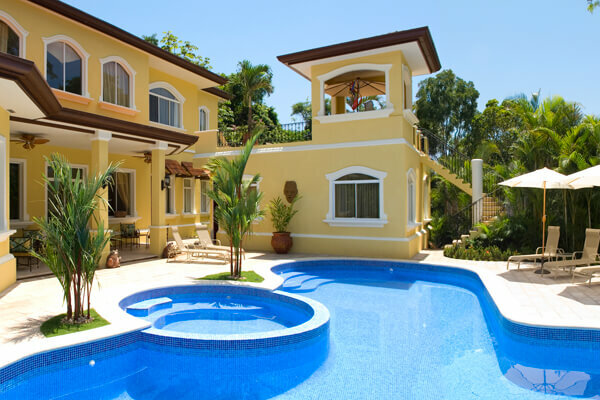 Unlike a hotel, villa rentals provide one cost for the entire home giving everyone their own space while still enjoying various amenities such as a private pool, chef services and housekeeping. 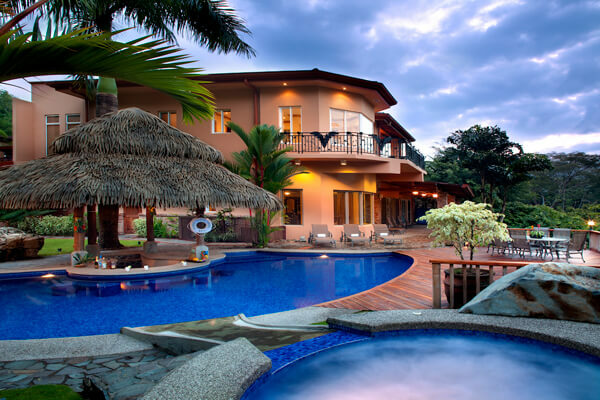 Go on, take a look, the perfect villa for your group vacation is sure to be here! Wedding-friendly resort villa with a swim-up bar and a bunk room. 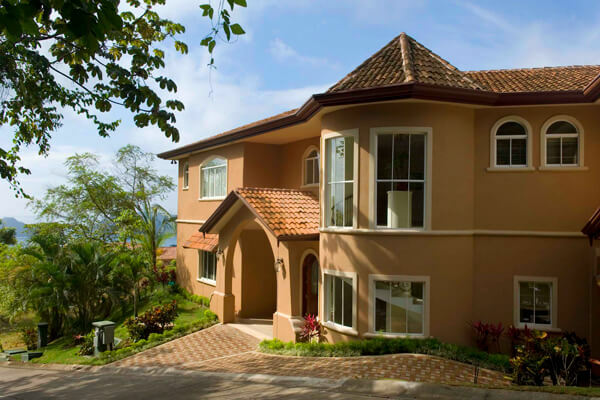 Multiple couples and families can enjoy paradise at this gated community villa. Make the most of this villa's ocean views on the architecturally stunning lounging bridge and infinity pool. 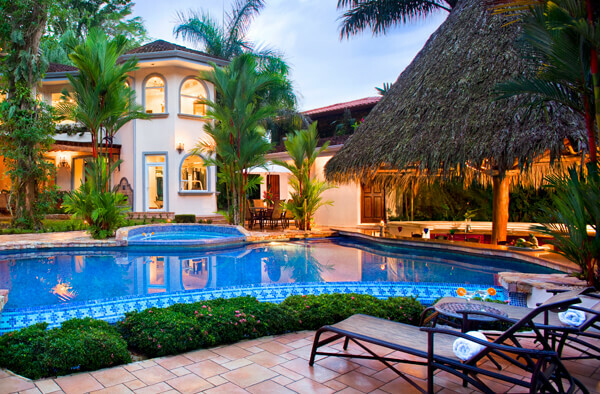 Relaxing, but fun-filled villa for a family with teenagers or older kids. Couple-friendly villa with rustic chic design in a gated resort community.